We are one to the topmost manufacturers, exporters and suppliers of CE certified Sensor and Measuring Equipment. 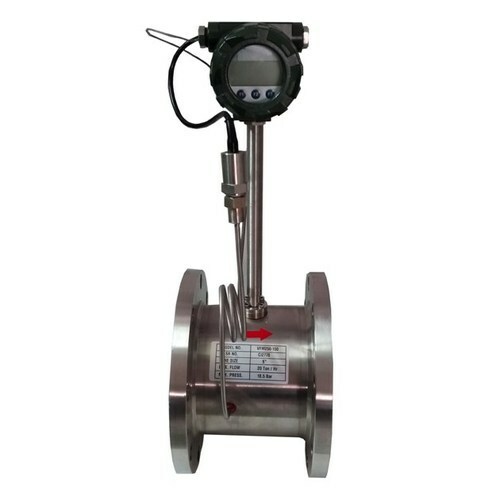 Inclusive of oval gear flow meter and sensor, turbine flow meter, water meter digital, electromagnetic and ultrasonic flow meter. We are highly appreciated for manufacturing, exporting and supplying outstanding quality range of Sensor & Measuring Equipment. These products are precisely manufactured using optimum quality raw material and sophisticated technology in total compliance with the set international standards. Further, the raw material use in our products is obtained from the authorized vendors of the industry. The offered products are well-known among clients for their optimum performance and longer service life.